Madeline C. André joined WUWM in 2018 as an assistant producer for Lake Effect. She previously worked as a production intern for Afternoon Shift on WBEZ, Chicago Public Radio. Madeline also worked as a web intern for notable publications Smithsonian Magazine and Crain's Chicago Business. She earned a bachelors degree in journalism from Loyola University Chicago, where she worked to anchor and produce Lunchtime News, a daily newscast on WLUW. How do you think about the objects around you? What do they do for you? What do they want? Are they art? These are some of the ways that local artist and author Nathaniel Stern wants us to think about our surroundings, our planet and the art within it. 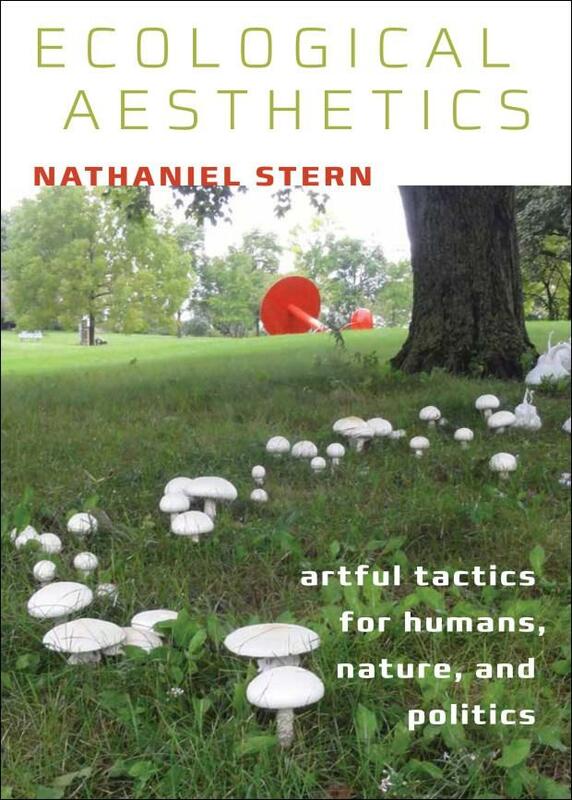 His new book, “Ecological Aesthetics," argues that all things — all matter in fact — argues for itself.